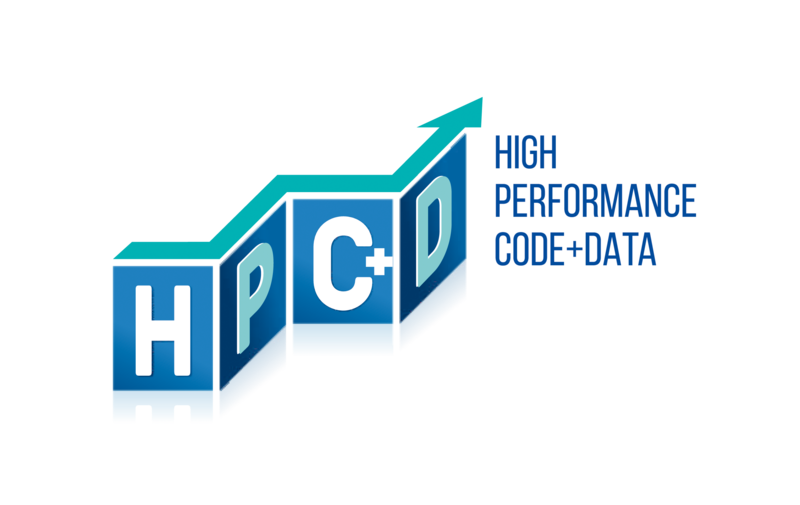 What you can do with HPCD Lab? Our service identifies and eliminates costs associated with infrastructure wastage. 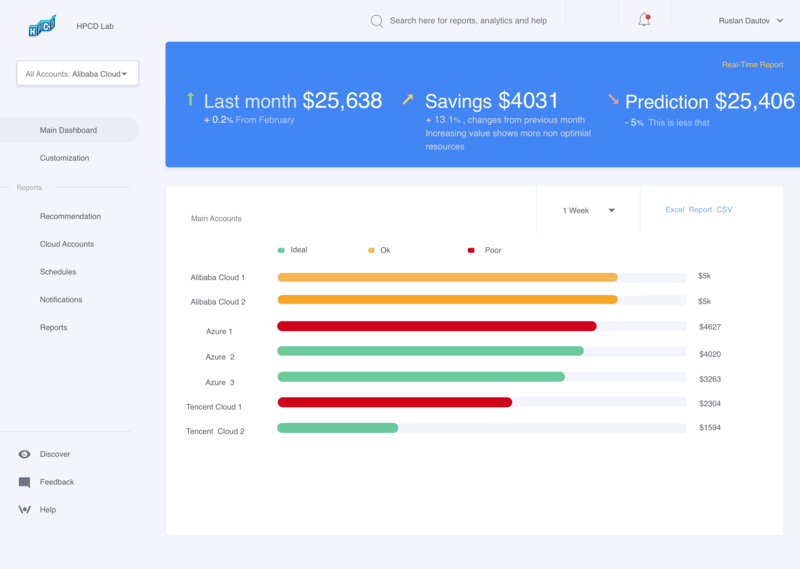 Create budgets for each of your business units and notify responsible people for each division without delay. We use minimal access to the permissions needed for this access. We can use IAM Roles to access AWS, Limited Access Roles to access Azure or Service Accounts for GCP. But we have a self-hosted box version. Box version you can deploy in your infrastructure. We will not have access to your self-hosted version. 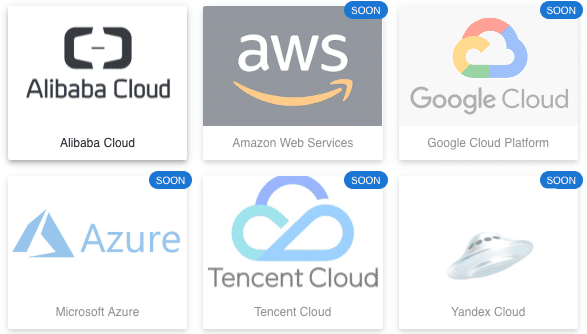 All features will be available without connection to our servers. 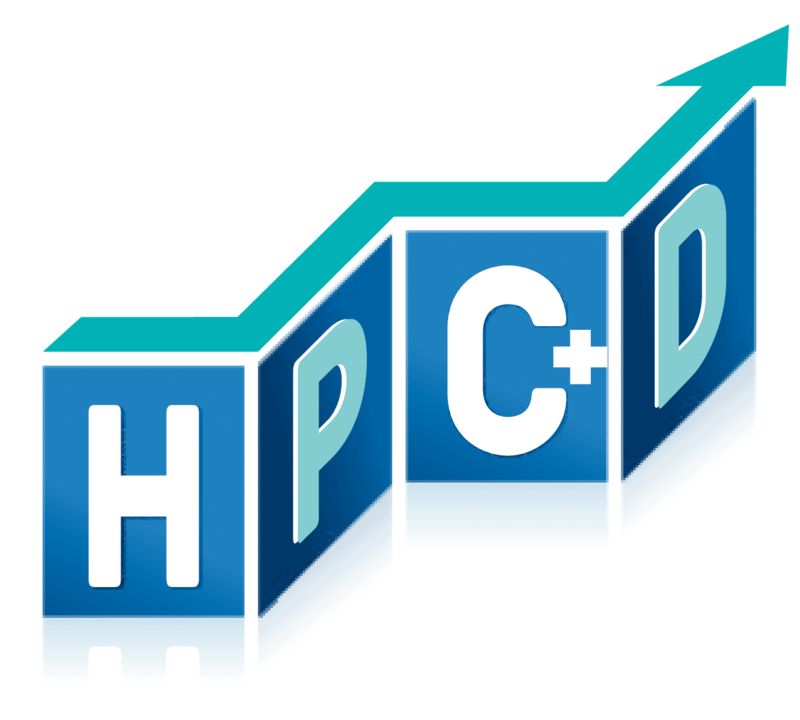 I think it's a good moment for multicloud monitoring, HPCD labs brings a perfect tool to keep costs under control.